Pastor Webb has been serving at Buck Creek since August 2007. He was born in Alabama in 1957, his family then moved to Russellville Ky. in 1962 where he attended and graduated form Olmstead High School in 1975. 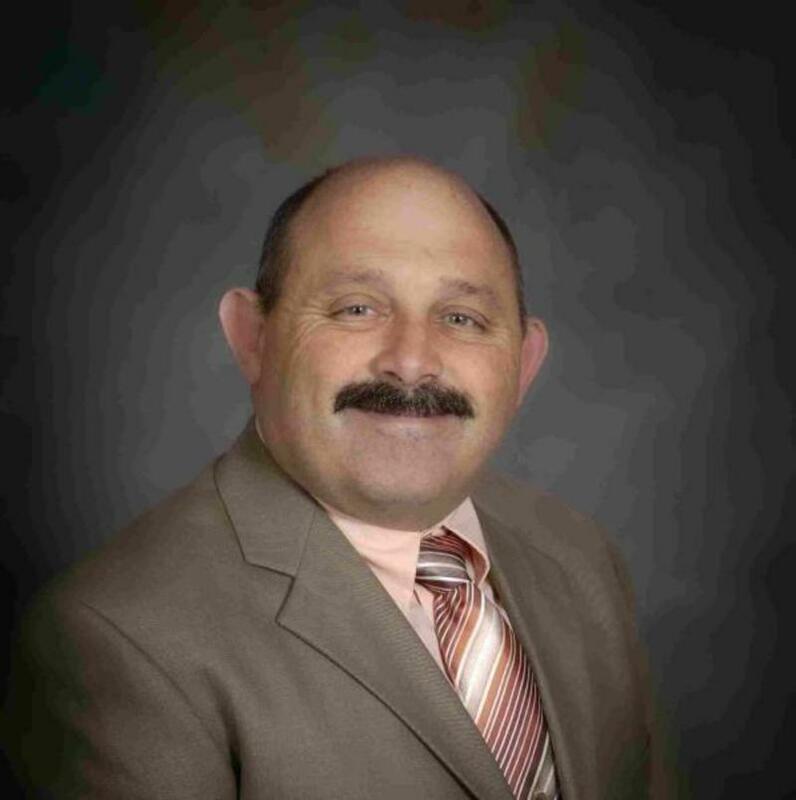 He continued his education at Friendship School of the Bible and received a Master of Theology, He later attended and graduated from Mid-Continent University in 1992 with a B.R.E. He is currently working on a Master Degree with Andersonville Baptist Seminary. Pastor Webb was licensed to preach in 1974 at New Union Baptist Church. He was called as an Associate Pastor to Epley Baptist Church in Russellville Ky. and ordained in 1984. He has served churches in Tennessee, Maryland and Kentucky. Pastor Webb has been wonderfully married to Sarena Merriman for 32 years. They are blessed with 2 great Children, their daughter, Michelle Yvonne Daughtery and her husband Danny, live in White Bluff Tn. They have 3 children, Anthony, Taylor and Dalton. Their son, Thomas Shane and his wife Dawn, live in Livermore Ky.
Pastor Webb enjoys UK Basketball, golfing and spending time with his family. 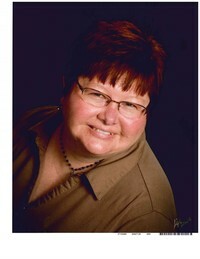 Nickole has been a member of Buck Creek Baptist Church since 1983. Originally from Utica, she currently resides in Calhoun. She graduated from Apollo High School in 1988 and worked 17 years in the printing industry. One of her greatest blessings is her daughter - Kealey Sha, born in October 2002. She enjoys spending time with family and friends and looks forward to serving in her church as it continues to reach people for the Lord. She believes 100% that God will get you through things you never dreamed you would face or survive. Brian began serving as our Worship Leader in September 2017. 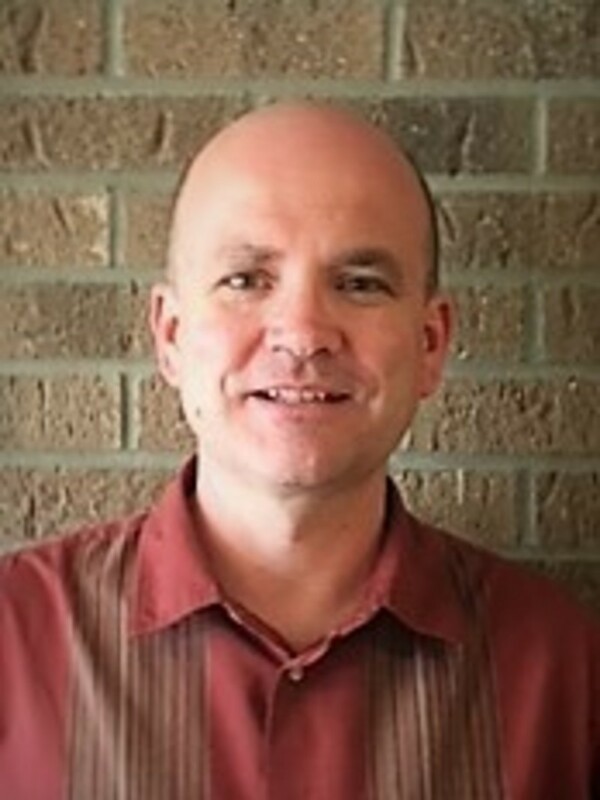 Brian, an ordained minister, has had over 20 years of ministry experience serving in local churches in Ohio, Texas, Tennessee, and in Kentucky. He attended Texas A&M-Commerce (Music) and Southwestern Baptist Theological Seminary (Christian Education). He plays the guitar, bass guitar, and piano and is eager to teach others to play, too. He has been married to his wife since 1998 and they have one daughter. He is a huge fan of The Ohio State Buckeyes, the University of Tennessee, and the Cincinnati Reds. When time allows, his family loves to visit the Smoky Mountains and the beach...any beach! Bro. Matt began serving at Buck Creek in August of 2017. He is a native of Ohio and has served in the positions of associate, youth, and children's pastor in churches in Tennessee and Texas. He has a Bachelor's of Biblical Studies from The Crown College. He joined the church with his wife Ruthy, and their three children - Matthew, Hannah, and Levi.